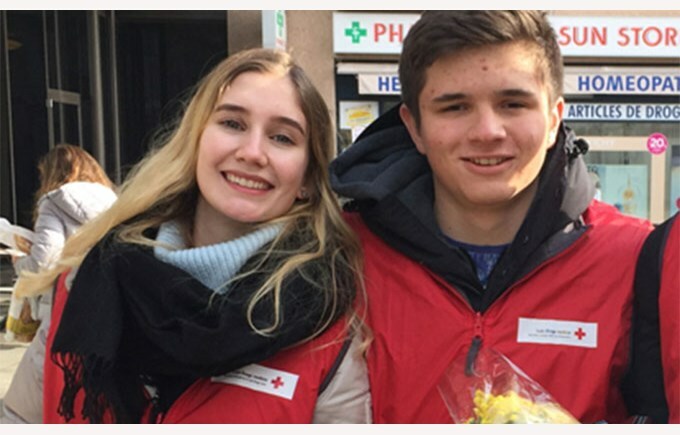 The mimosa sale is a Red Cross annual charity event that raises funds to support children in need in Canton de Vaud. This year, it took place on the 27th and 28th January 2017. 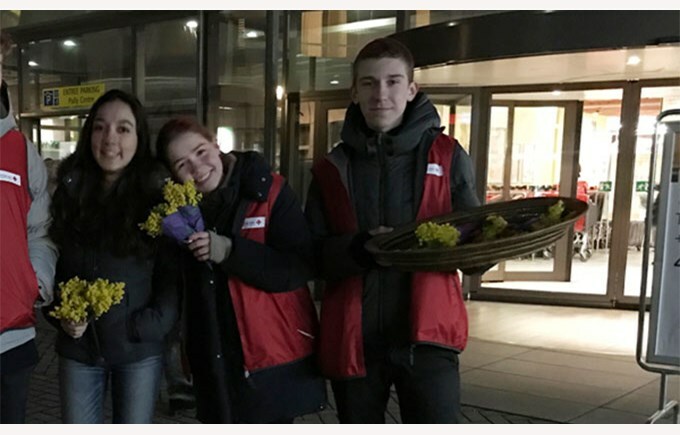 Our students took part in this event and helped raise funds by selling the beautiful mimosa flowers in Pully and Lutry. “It was a very emotional experience, knowing that we contributed to help change children’s lives and potentially strengthen their future” said Victoria a 13th IB student.